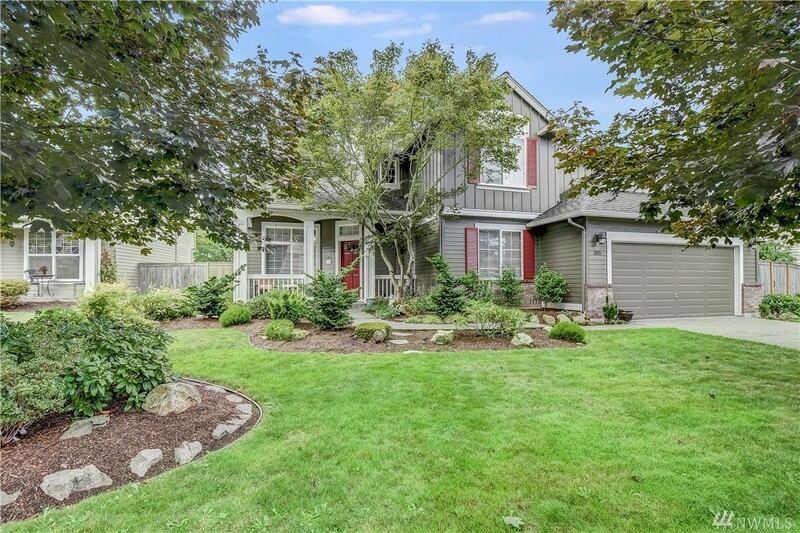 Beautiful 2-story NW contemporary home in the highly desired Si View neighborhood. 3 bedrooms w/ large bonus / 4th bedroom, 2.5 baths including 5 piece master bath, office/den, and living & family rooms. New furnace & AC, exterior paint, gutters & downspouts. Main floor open concept w/ great room for kitchen, eating space, and family room w/gas fireplace. Beautiful landscape includes stream w/ 4 pools & 3 waterfalls, lush beds, and raised organic planters. Easy walk to town, parks, & trails.